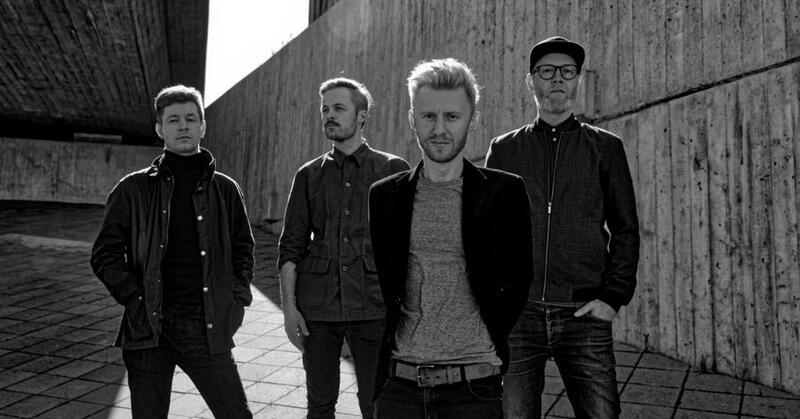 Ewert and The Two Dragons – 25.04.2019 20:00 @ Musik & Frieden | ASK HELMUT – Best time out in Berlin. Ewert and The Two Dragons is one of the most acknowledged Estonian acts outside Estonia. In the beginning of 2019 the band will give several concerts in Estonia and abroad to introduce their new album ‘’Hands Around the Moon’’. Besides all of the already known hits like "Good Man Down", "(In The End) There's Only Love", you will hear the brand new Ewert and The Two Dragons songs.